Patting Myself on the Back! I used Movie Maker to create a book video for my sci-fi romance, Love for Sale, to be released soon by The Wild Rose Press. Comments welcome! 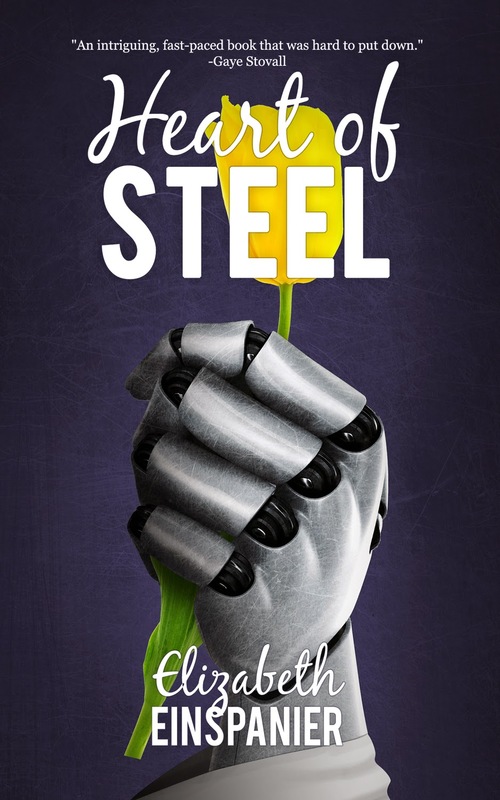 Congratulations to Elizabeth Einspanier on the release today of HEART OF STEEL, a Science Fiction Romance. Elizabeth is giving away a $20 gift certificate to Steampunk Emporium. Click on the tour banner to see the other stops on the tour. When reclusive cyborg Alistair Mechanus meets his captive, ER doctor Julia Parker, it is love at first sight–for him. While he eagerly drops his plans for World Conquest to woo her, ten years of solitude have left his social skills badly rusted. When his misguided act of kindness spirals out of control, however, Julia is forced to trust the mad genius with her life, and she discovers the vulnerable side under his armored plating. She has the skills he needs to unlock his forgotten past, but learning who he used to be may come at the cost of his remaining sanity. Julia stopped in the doorway, pulling her hand out of Mechanus’. He turned to see what the matter was, and saw that she was looking past him, openmouthed, at the collection of plants on display. Mechanus followed her gaze in momentary confusion; he’d seen the flowers a thousand times before, and could easily look up the scientific name of every single specimen here and in the other two dozen greenhouses he had. He had detailed files about each specimen, after all. It occurred to him that he ought to say something. “This is…” he began. No. Not quite right. He cleared his throat. “Welcome to Greenhouse Fourteen.” There. Much better. “I’m just… surprised you have something like this here,” Julia said. 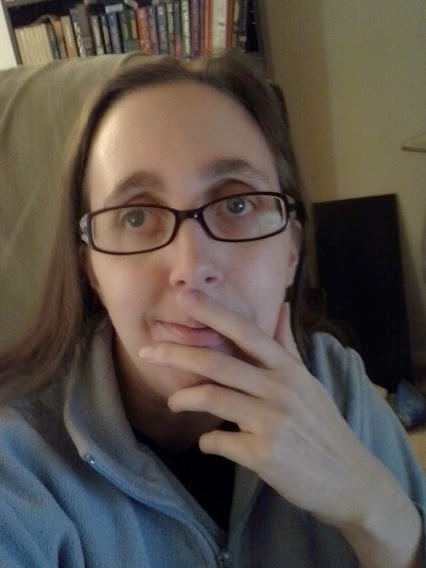 “I mean, everything else has been so…” She fell silent. 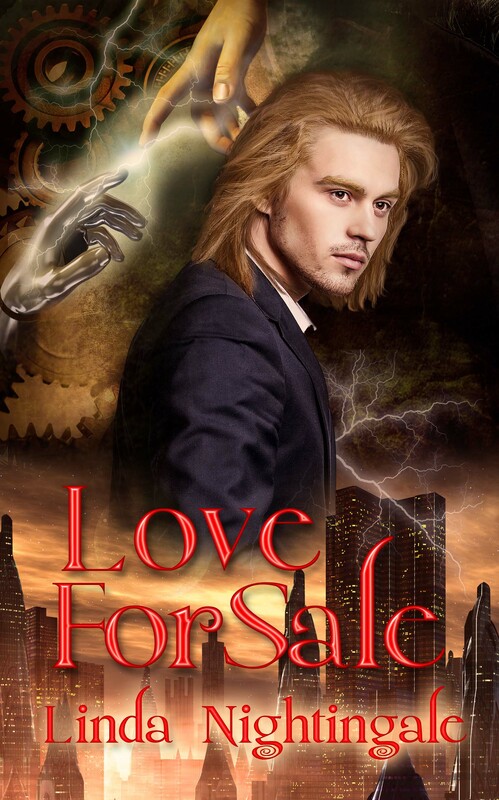 I’m ecstatic in fact about my new cover for Love For Sale, my sci/fi romance about sentient androids being sold as loving companions. 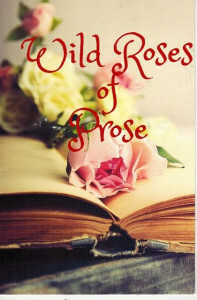 The book will be released soon by The Wild Rose Press. Check out the dynamic cover created by cover artist Debbie Taylor. Thanks Debbie! !